Why have contact lenses from us? We believe that a successful contact lens wearer is one who is fitted with the best lens available for their eyes. 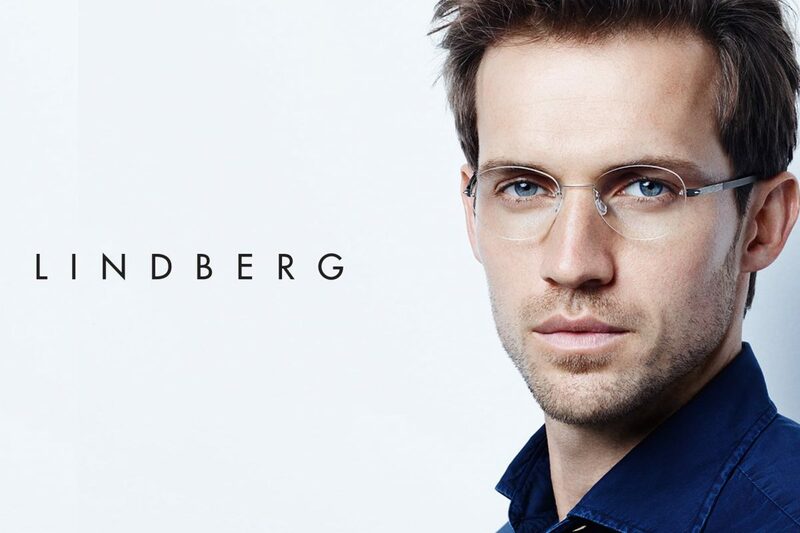 We use a specialised machine that maps the front surface of your eye to give the most comfortable fit. Is designed with moisture locking technology for an ultra-smooth lens and better end-of-day comfort. Allows the highest level of oxygen to your eyes to help keep them looking white, bright and healthy. They give you better peripheral vision than glasses. No issues of glasses falling off or slipping down when you move or sweat. No issues with glasses misting up and contacts can be worn under ski goggles, masks or helmets. 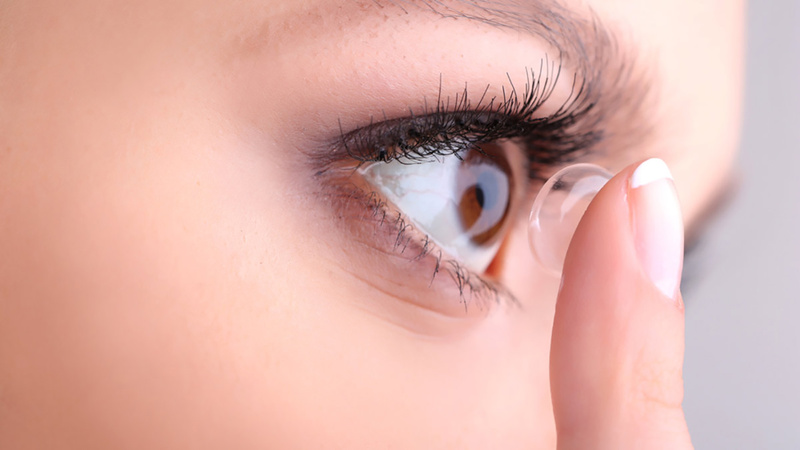 Many contact lenses offer UV protection to protect your eyes from the suns harmful rays. – Excellent oxygen delivery for healthy looking eyes. – Exceptional end-of-day comfort with moisture locking technology. At Eye Optician we also have the expertise to fit very high and complex prescriptions and we also fit lenses for eye conditions such as keratoconus. We also offer bandage contact lenses to aid healing of various surface eye conditions. Please contact us for more information. Coloured contact lenses offer you the option of enhancing your natural eye colour or creating a dramatic look easily for any occasion. At Eye Opticians we have a wide range of coloured contact lenses from which you can choose. Various designs exist. Lenses can be kept as long as the surfaces are kept in good condition provided the prescription of the eye stays stable. 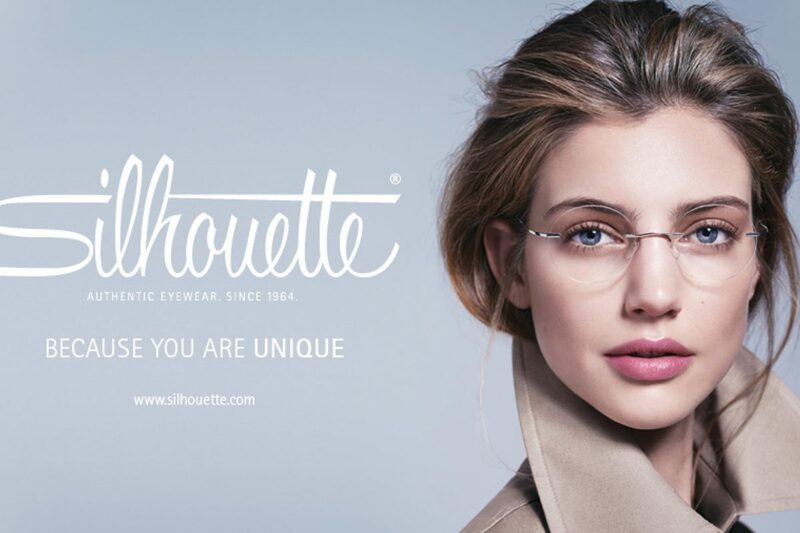 Eye Opticians will prescribe the best design to cater for your visual and lifestyle needs.